Havas's digital creative agency, AIS London, has relocated into the "Havas Village", as the communications group seeks to make itself more agile and joined up in the UK. AIS London, home to a portfolio of clients including Vodafone, Skoda UK, Waitrose and National Express, now sits alongside media agencies Arena and Havas Media. The Covent Garden office now hosts 300 people, including mobile specialist Mobext, data analytics consultancy DBi, social media specialists Socialyse and design, build and customer experience agency Web Narrative. To leverage the increased cooperation between ais London, Havas Media and Arena and the co-location in St Martin’s Lane, a single centralised creative production unit of more than 30 people will be launched in Q2 this year. Sarah Stratford, executive strategy director at ais London, said: "We’re delighted to be working more closely with our media cousins as the lead creative agency within HMG UK. Ais London has come a long way in the last three years, and this move, coming off the back of a number of wins last year, offers further exciting opportunities to grow the business and our creative reputation." 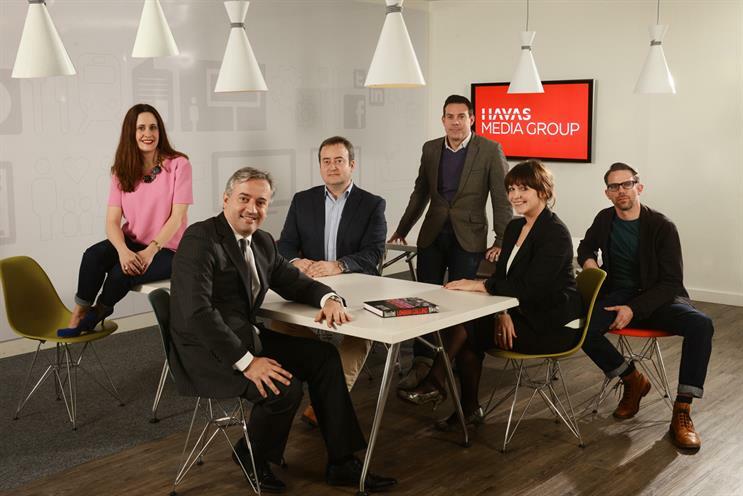 Dominique Delport, chairman of Havas Media Group UK, said: "By bringing the brilliant, award-winning creative digital agency into the heart of Havas Media Group, we are now uniquely poised to offer clients a seamless end-to-end service. By connecting paid, owned, earned and shared media with creative, all under one roof, our clients will benefit from agile, market-leading integrated solutions with digital at the core." Havas Media and ais London already share a number of clients as a result of increased collaboration between the two agencies, including National Express and Pernod Ricard. Arena, formerly BLM, moved into the contemporary office space in October 2013.